ABC Pilot: "Good Christian B#tches"
What's So Great About Democracy? Sayed Musa to be Freed!? 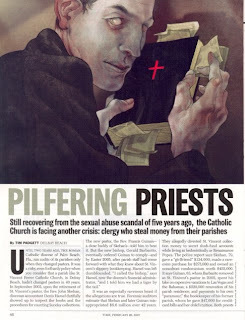 Anti Catholicism at Time Inc?